ECO Systems Fuel Enhancer - Manufacturers web site. 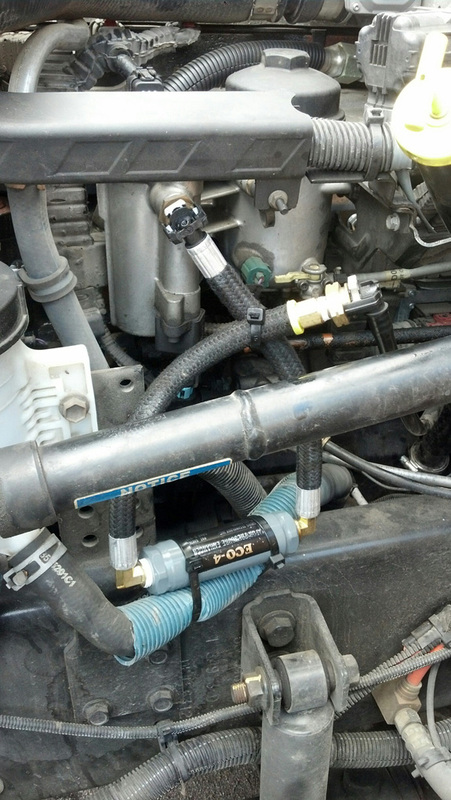 ECO Fuel Systems. 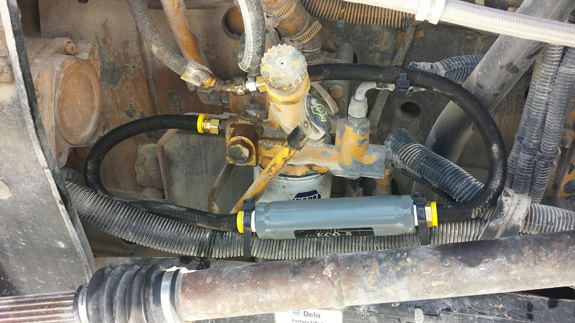 The ECO System devices are changing the maintenance cycle for DEF fluid use, regens, and emissions. Left Side is a 2015 Ford Escape with a 2.5L Eco Boost Engine, with 16,200 miles. Start saving money and reducing pollution. 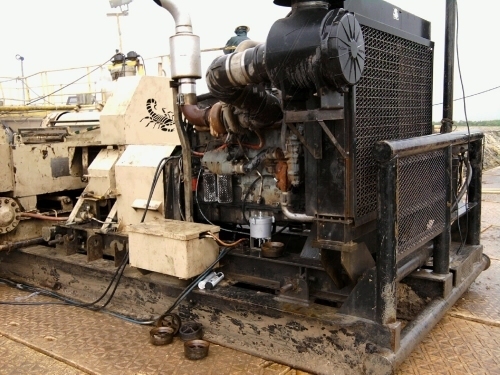 A regen on a diesel engine burns 7 to 10 gallons of fuel. We can reduce the regen requirements for each of your vehicles. We have customers who have gone from 12 regens per month to only 2. 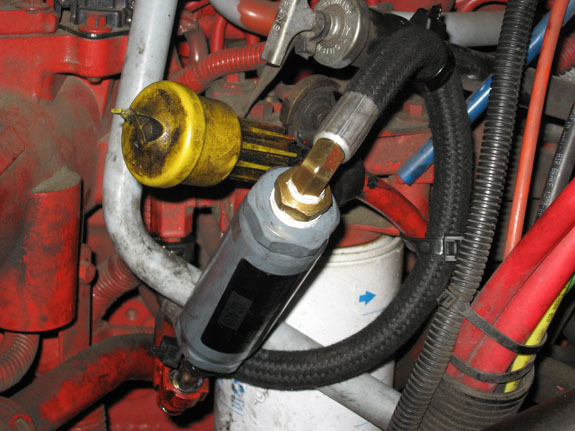 The cleaner burn also reduces maintenance on the DPF filters. ECO #2 is for engines up to 5L. 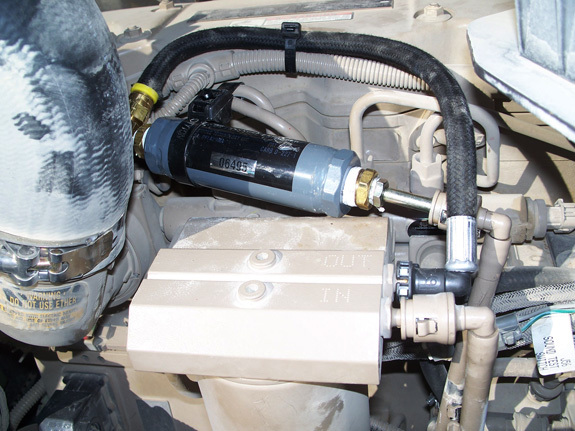 ECO #4 for diesel engines under 400 hpr or gasoline over 5 liter. 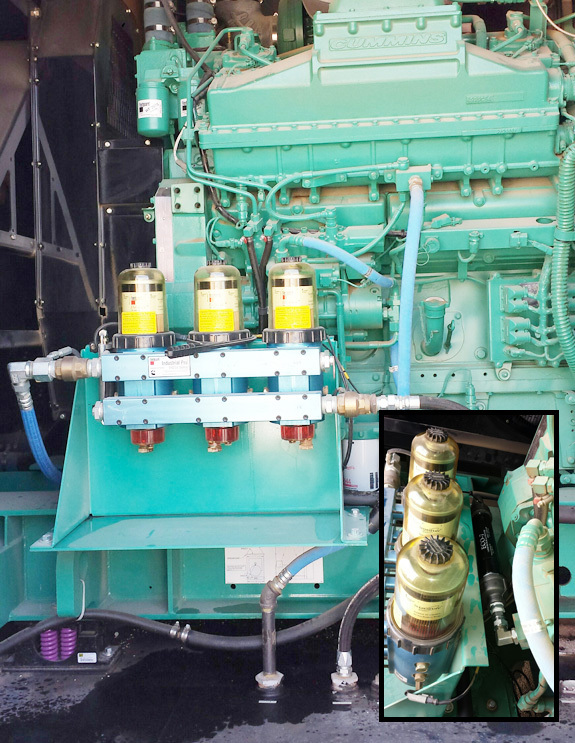 ECO #5 for Diesel over 400 hpr. 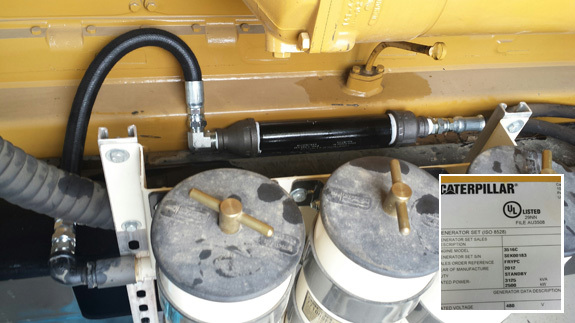 ECO #7 for Diesel and Natural Gas fuel lines of 3/4" in to 1 and 1/2" inches in diameter. The first two vehicle results are based on government certified testing for emissions. The particulates in diesel are more regulated than ever, and almost every motor pool is dealing with regen costs. The systems vary, but the idea is to reduce the tailpipe soot emissions. They do this by capturing the particles and burning them out regularly. 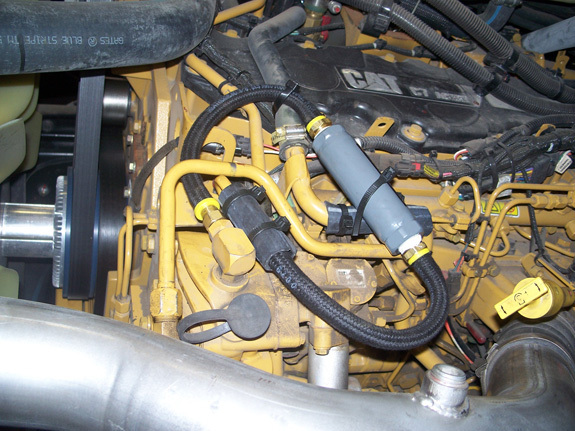 In order to function, the regen systems may require either down time, or highway run time to get hot enough. We have solved the regen problem. 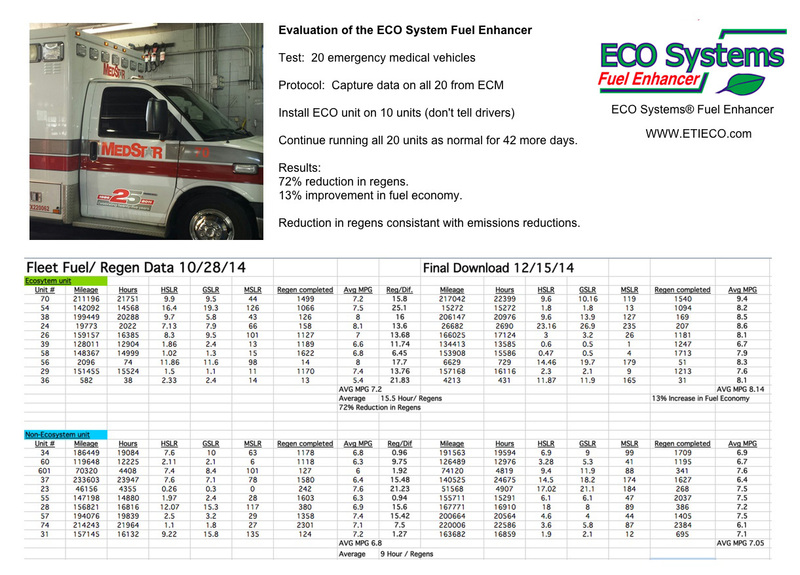 See the test results for a fleet of 20 EMS units with 72% reduction in regenerations. See Data We see similar results in school buses and trucks. We don't eliminate the regenerations, but they are required much less often. This leads to a longer life for some expensive parts. 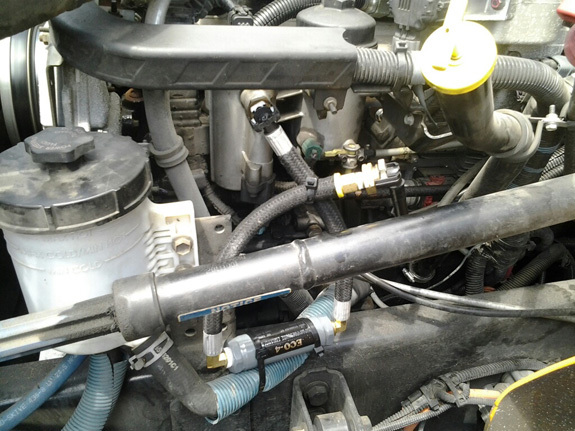 Installation between the fuel filter and the engine. Fittings available. Request a copy of the data for a 13.4% savings over a test of 70,000 miles on multiple trucks. Fuel and Regen Study on 20 EMS vehicles Click for large view. 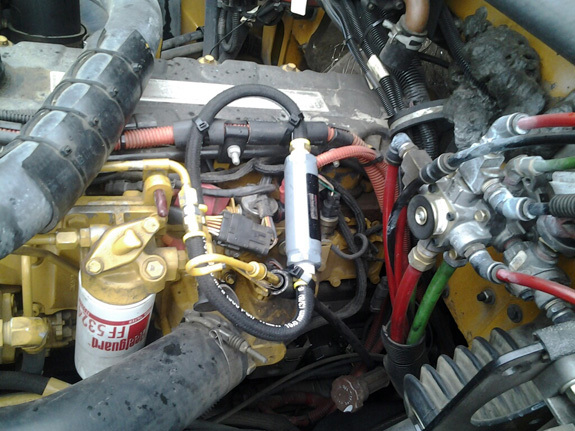 ECO System Fuel Enhancer provides a cleaner burn and reduced harmful emissions. You can do your part, and save fuel at the same time. Download this spreadsheet and log your miles and gallons to get your MPG averages. 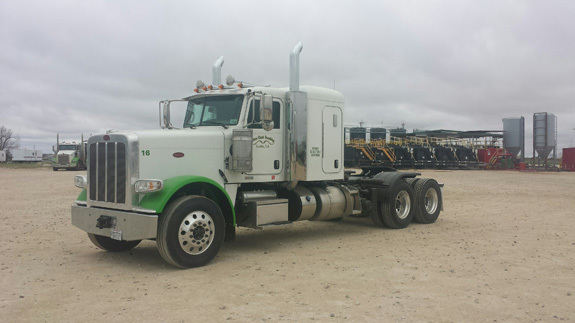 Reduce emissions, including particulates, and improve your fuel economy with the ECO System. How it Works is the official overview from the inventor, manufacturer, and manufacturer's representative. Congressman Rub�n Hinojosa of Texas and many more. Reduce regulated hydrocarbons from the air, and save money. Our products are proven to be excellent. Covering all the basics, plus 10 reasons not to buy. 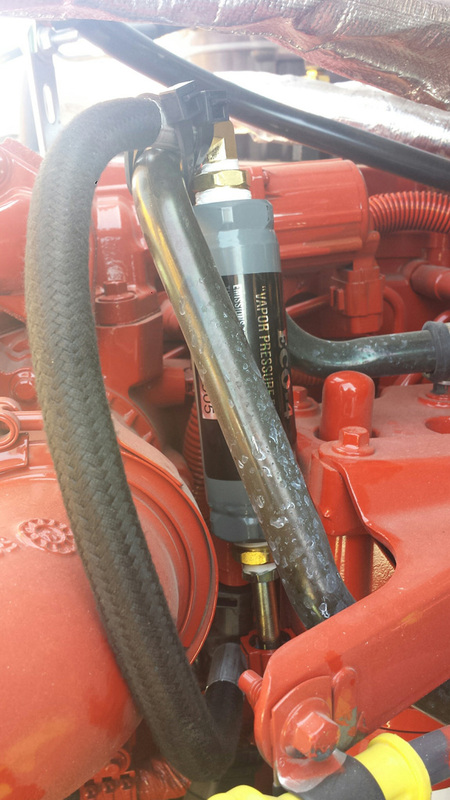 The ECO Systems Fuel Enhancer is being used by several County & City Governments, on everything from squad cars to heavy equipment, and many school districts have been using it for years. 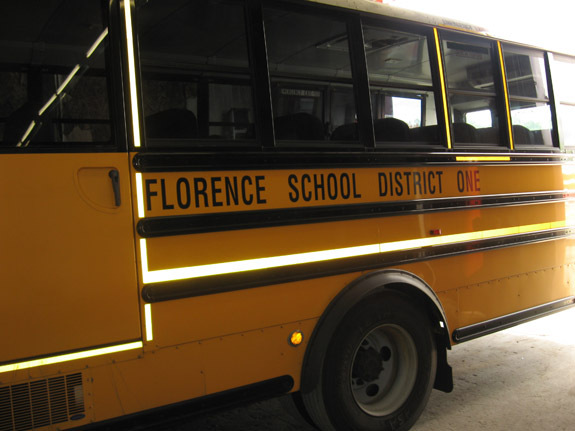 Pearland Independent School District announces that all their buses now use the ECO System Fuel Enhancer. The best degreaser we've run across has been a side product of ours for many years, mainly selling to fire departments and aviation, and we are expanding the marketing for it. Our averages are based on Real World Testing by our customers. Commercial customers, School districts, County government, City government, and Consumers. This data has been accumulated over the last 13 years. Lab tests help explain some of the physics of the ECO Systems, but in-service testing has been the only method that proves the technology. Your vehicles, Your data, Your fuel and Your driving, thus giving you your real results, and money in the bank, not the fuel pump. The better test protocols involve make sure that good historical data is available, then installing 5 units (for a fleet customer) and not telling the drivers. Record fuel consumption, regens, and other metrics over a few weeks. Nine times out of ten, there will be a fuel savings - many times it's considerable. The larger the engine, the faster the ROI. Installation is not complicated. Call or email your ECO Systems® representative today.